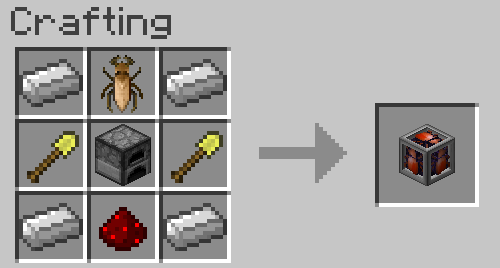 Edible Bugs Mod 1.12.2/1.11.2 adds bugs to block drops. 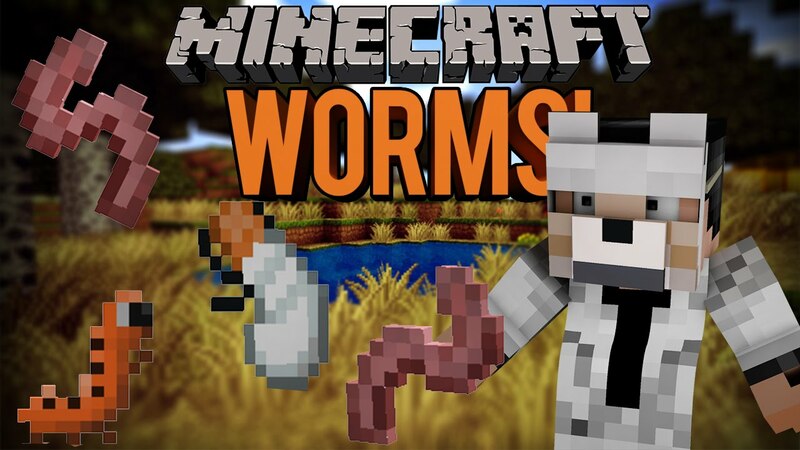 Dig dirt, grass blocks, sand, or cut down trees and pick up bugs that you can eat. Are you hungry all the time? Always looking for food. Then look no further. Search for termite mounds in Savanna’s. Dig the mounds for termites and termite larvae. 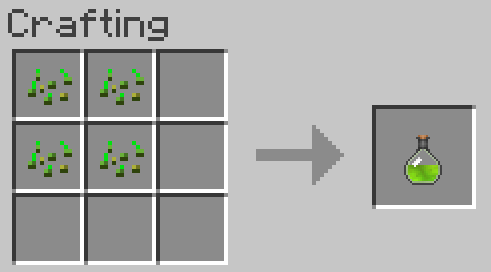 Click the larvae on a dirt block to grow new mounds. To auto farm the termite, build a Termite zapper and place dirt on the left side and the termite larvae on the right side in the GUI. 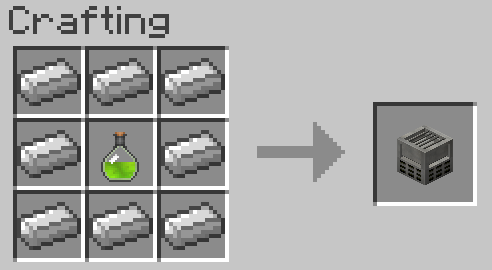 Turn on using a redstone signal. Once the mounds reach 3 blocks tall, they will be farmed and re-planted if dirt and larvae are present. Finally, add some vegetable oil to the fryer and cook all these bugs for even better food content.